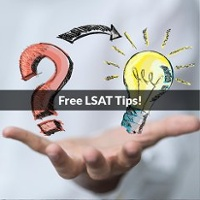 I have a general question pertaining to making a study schedule in preparation for the November 17th LSAT. 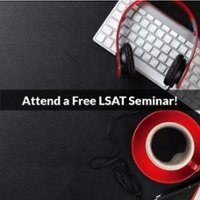 Before I continue, I would like to provide my personal LSAT related experience. 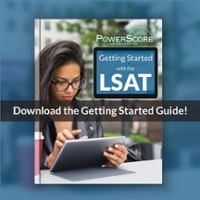 I began using the Powerscore's 6-month study guide beginning in May utilizing all of the most recent required texts (Bibles, workbooks, type training and PT's). My cold diagnostic score was 133 (I know, I know, it was terrible...) but moving on, after three months of strict adherence to the study guide, my score raised to a 153, nothing incredible but in an attempt to stay positive I still consider it growth nonetheless. For the past month of August, I have been unable to break my PT range of ~150-153, with the Logic Reasoning section comprising the bulk of my negative performance. At this point in time, I am two weeks out from beginning the Powerscore full-length course and have decided to use these two weeks leading up to the course as a "light" study time to complete the remainder of all Powescore workbooks, finish reading the remaining few chapters of the LR Bible, go through the Powerscore L.R. flashcard sets, and really re-visit and drill the basics. I chose the aforementioned plan as I have realized my performance has been decreasing despite adhering to the study guide and doing blind review method 1 post-PT's, as well as identifying the signs of burnout (i.e. 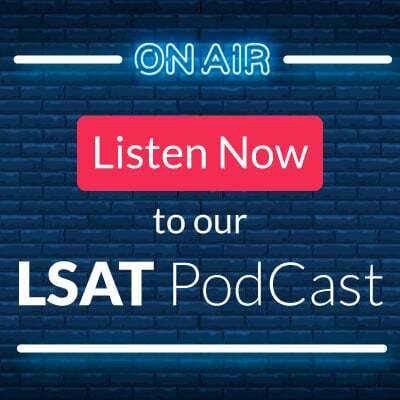 sick to my stomach seeing anything LSAT related and doing worse despite practice). In addition, I do not have a particular question type that I have trouble with, they seem to be scattered so I surmise that this is due to an error in fundamentality. During the blind review process, I have noticed a trend in my performance, I continue to make silly mistakes such as not reading the stimulus as closely as needed, not drawing complete inferences, coming down to two answer choices and selecting the wrong one, and not completing all section questions in time (guessing on a few) etc...) Yet, when I complete the B.R. process, I finish with a second pass score of 170+ which in a sense is almost infuriating because I know what I can do and yet I continue to do what I assume to be multiple things wrong. In an attempt to remedy this I have decided to follow the instruction of Marvin Dike's Powerscore Prep Regimen, specifically the way in which he approaches drilling of each section, reviewing explanations and repeating until 100% accuracy is achieved, of course, there will be minor twists to accommodate the time constraint and my current situation. I will be doing so with prep test 42-51. To put this into perspective, let me give you a sample breakdown of the week I have planned begging in tandem with the start of the full-length course. Saturday- Class + "Daily Drills"
During the "daily drills" I will be completing what is essentially an entire LSAT give or take to hone in on the basic skills. 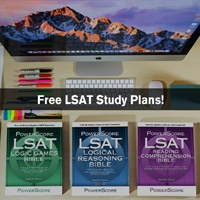 My final question is, at this point in time being a little over two months out from the November 17th LSAT and with the Powerscore course around the corner, what would be the best approach? Is the study schedule inadequate? Is it conducive to burnout or is it not enough studying? What, in your professional opinion, is the best approach in this situation? All of the challenges you've had sound relatively typical, which is good, because that means they can be overcome. I would recommend sticking with your plan of having a light review schedule prior to the beginning of your in-person course. Go over the basics in the bibles, practice the drills, and give yourself some rest prior to the next big study push. That being said, as you prepare to start the course and spend more time studying, my biggest advice in addition to what you have outlined would be to take multiple full-length practice tests each week. If you can make the time to take at least two full-length, proctored (via an app) practice tests, I think you will start to see a decrease in score variability. It will help condition you for the length of the test while also forcing you to really focus in when completing any section because it will be part of your pt score (thus it matters more than just some random section that you're drilling!). In regards to whether your schedule will cause burnout, it's hard for me to say. Burnout can be related to so many factors (e.g. how stressful your school/work schedule is, how much sleep you get/need, how taxing you find studying the material, etc.). Burnout is something you have to monitor yourself for. That being said, I recommend stretching a little bit and pushing your limits in terms of how much focus you can put on your LSAT studies, especially in the final month! A relaxing day off can cure burnout, but not putting the hours in over the weeks leading up to your test date can't be recovered from so easily.